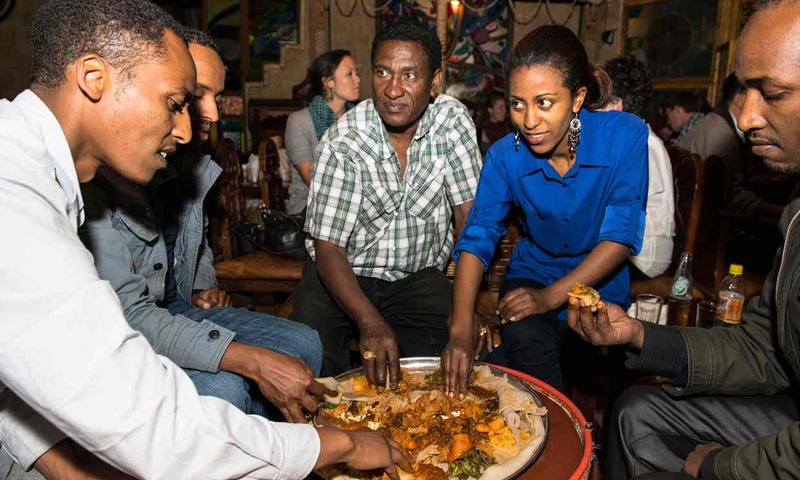 His dream is to show the world the glories of Ethiopian cuisine, to preserve its rich traditions and to make even his poorest fellow citizens eat better. That Yohanis Gebreyesus Hailemariam’s ambition recalls the aims of a slightly better known chef is no coincidence. “I’m a big fan of Jamie Oliver. Many years back, my mum and I used to watch his shows,” he says. The 30-year-old is one of thousands of talented young Ethiopians who have chosen to return to their homeland after being educated or growing up overseas.